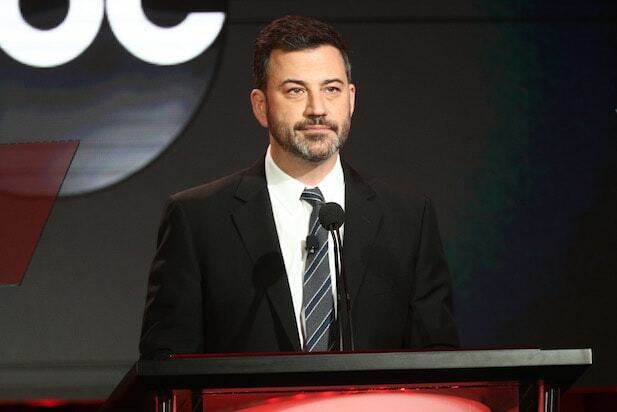 Jimmy Kimmel made a surprise appearance Tuesday at the Television Critics Association press tour to introduce new ABC entertainment president Karey Burke. And just like he does every May during the network’s upfront presentation, the late-night host brought the jokes, many of which poked fun at Donald Trump. DungeyCare, of course, was a reference to former ABC entertainment chief Channing Dungey, who stepped down in November after two-and-a-half years. She started at Netflix as VP of originals this month, splitting the team with fellow VP Cindy Holland. Prior to assuming the top job at ABC, Burke helped run Freeform alongside president Tom Ascheim as head of programming and development for the millennial-skewing network. “And while we still do not have any idea of what Freeform is, she ran the hell out of it,” Kimmel said. 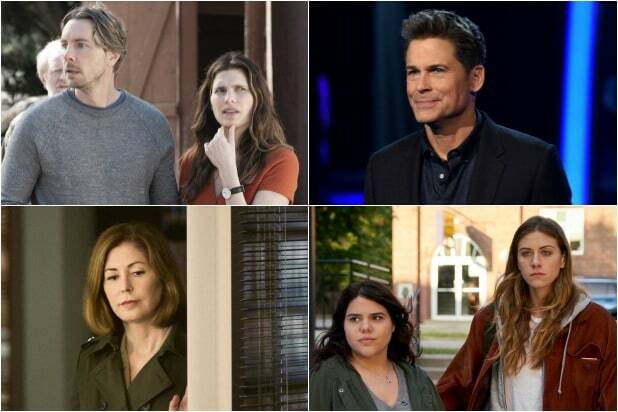 Prior to Burke’s debut TCA executive session, ABC made a slew of announcements, including renewals for “A Million Little Things,” “The Good Doctor,” “Shark Tank,” and “Modern Family” (which will wrap after the upcoming 11th season), as well as a crossover for “American Idol” and “American Housewife.” Kimmel also had an announcement of his own: “Jimmy Kimmel Live!” will head to Las Vegas to shoot five original shows starting April 1.